I bet I'm the only mom that was super-excited to get a trash can for Mother's Day. 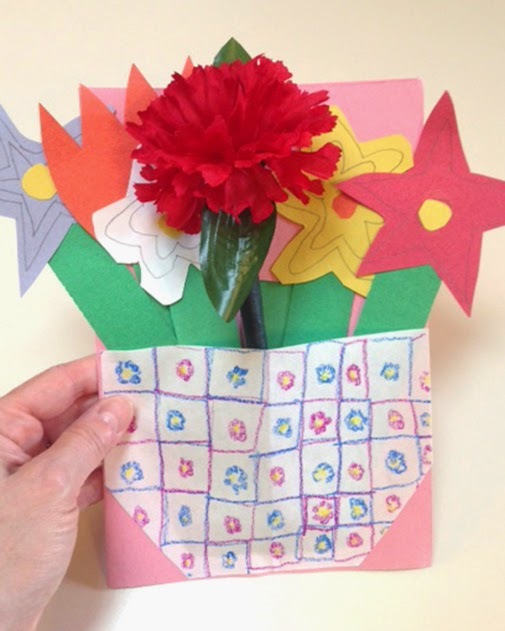 A few weeks ago, Gabrielle Blair of DesignMom encouraged her blog followers to "think big, or small" and share their #ultimatemomsday wish on Twitter or PayPal's Facebook page. PayPal, would then randomly choose some moms and grant those wishes. 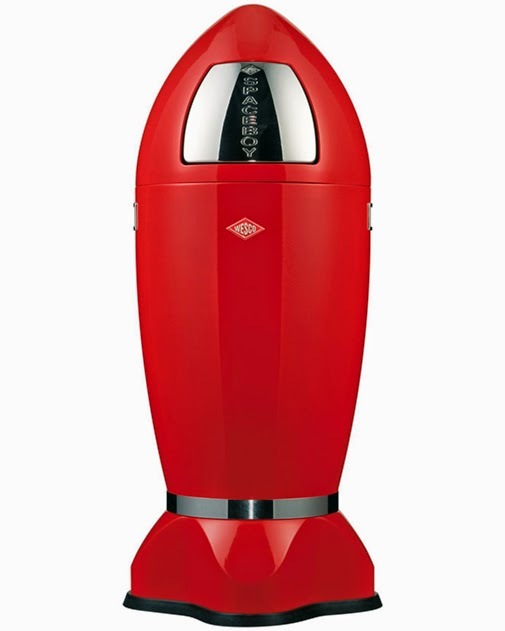 And yes, I wished for this Westco Spaceboy Trash Can. Why? Because I love it so much. I've wanted this silly thing ever since Eric built the rocketship playset in our backyard six years ago. And now it's mine! Thanks so much, PayPal. I was completely giddy when I heard that I'd won. My Ultimate Mom's Day didn't stop there, though. My husband and kids surprised me this morning with all kinds of wonderful things. 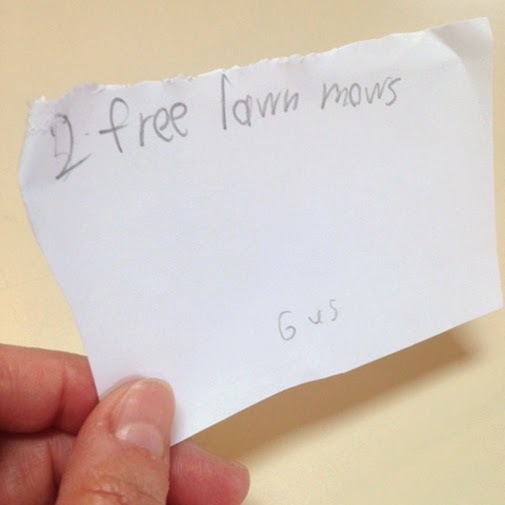 Coupons for mowing the lawn. Yes, please! Favor Flowers - I get to pick a flower, and Bea does the favor/chore. 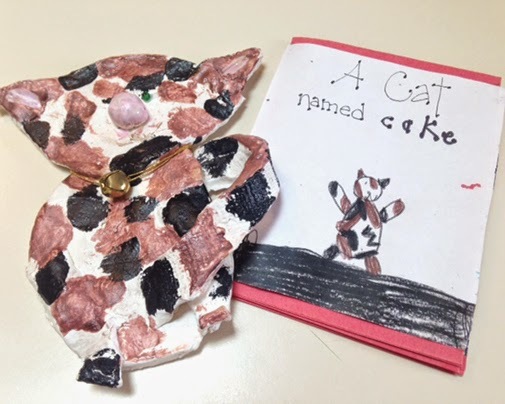 This delightful, handmade ceramic calico cat with accompanying book. 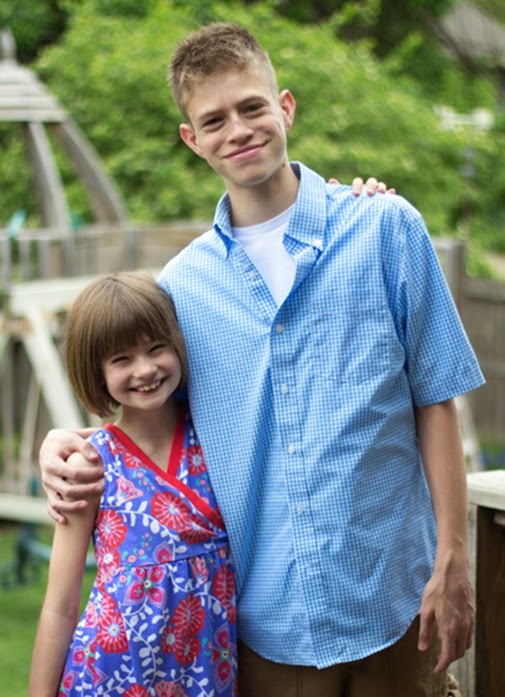 Pretty awesome Mother's Day from my best gifts ever - Gus and Bea.